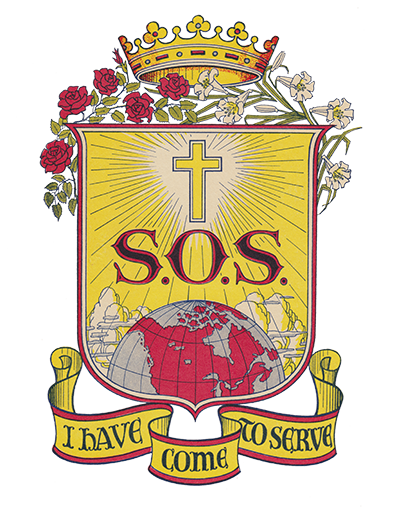 The Sisters of Service mission in the Diocese of London was opened in August 1988 after the Sarnia Separate School District hired Sisters Colleen Young, Patricia Flynn and Peggy McFadden to teach at Holy Rosary School, Wyoming. At Holy Rosary School, Sister McFadden taught one year and Sister Flynn two years. 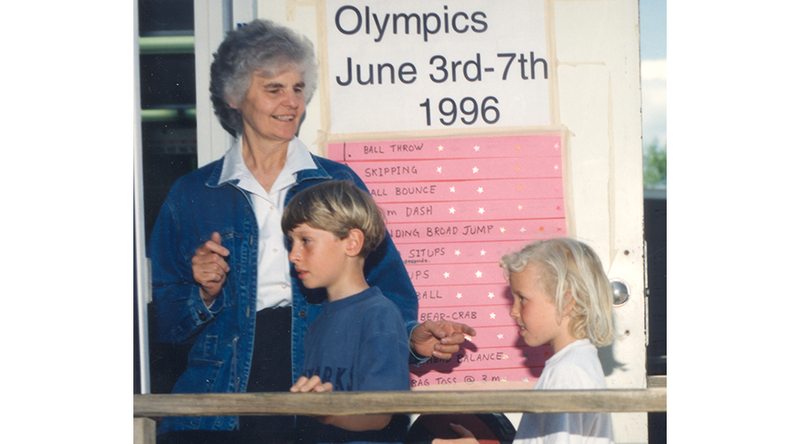 Sister Young taught from September 1988 until June 1994 when she retired from teaching. 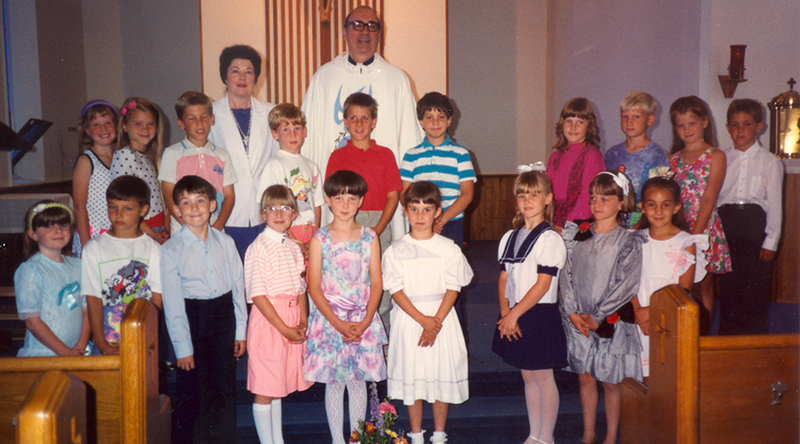 Sister Anita Hartman taught in St. Joseph School, Sarnia (1990), St. Peter Canisius School, Watford, (1990-1991) and Grade 2, St. Michael School, Brights Grove (1991-June 2001). When she retired from teaching, she remained in Brights Grove, offering instruction in piano and guitar to 45 children. 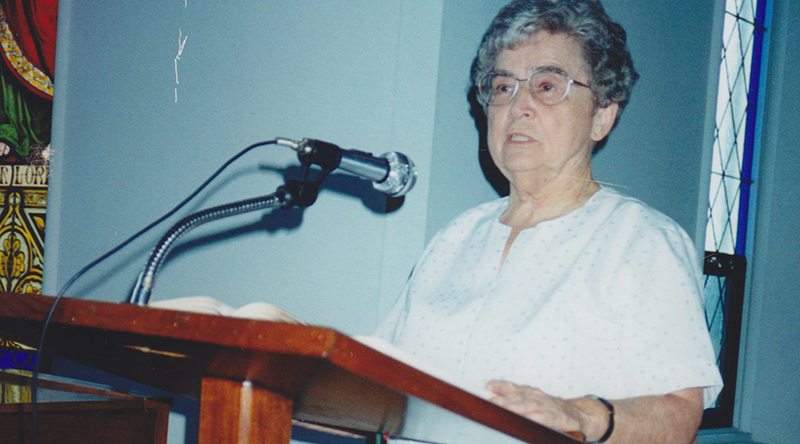 Sister Bernice Anstett came in November 1992 and served as a VON volunteer in palliative care, beginning in 1994. For Holy Rosary parish, Wyoming, and St. Philip’s Parish, Petrolia, she assisted in pastoral care with the RCIA, as a lector and Eucharistic minister and a leader of Liturgy of the Word and Communion services at nursing homes and senior residences and the Little Rock Scripture Study group. Sister Young also has served as a lector and Eucharistic minister at Holy Rosary and St. Philip’s churches as well as preparing and leading music and liturgies for special occasions. As Eucharistic ministers, Sisters Young and Anstett have attended to the sick and shut-ins at Holy Rosary parish and led liturgies for the CWL meetings and conducted retreats as well as serving as members of the liturgy committee for three years of the proposed Holy Rosary parish complex. On May 31, 2005, Sisters Anstett and Young were honoured at an Appreciation Mass and social at Holy Rosary Church.